Merry Christmas from Bizu Patisserie! This holiday season set your table with unique and flavorful choices, both savory and sweet, only from Bizu. 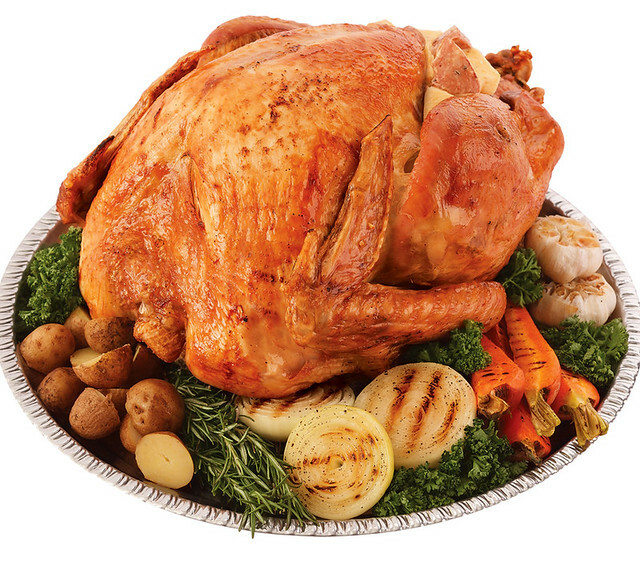 The traditional Whole Roast Turkey is a holiday staple on any Noche Buena feast. It comes with Bizu’s signature stuffing of apples, chestnuts and sausages, and served with cranberry sauce and pan gravy. 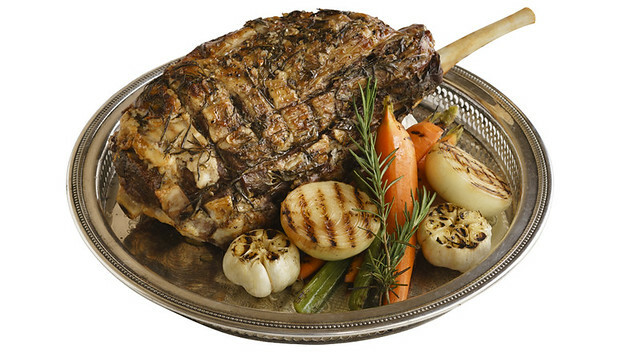 The 10-hour Roast Beef is a melt-in-your-mouth U.S. 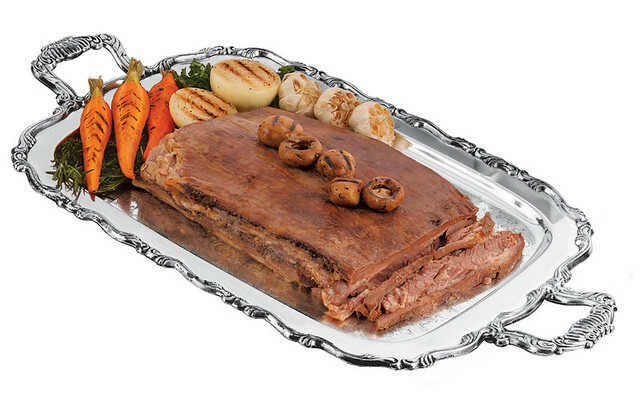 Beef Belly Roast with a rich mushroom sauce. 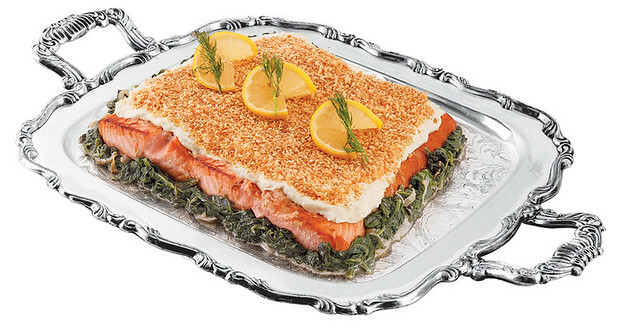 For fish lovers, try Baked Salmon Rockefeller layered with creamy spinach and topped with rich Mornay sauce. Sample the bestselling Smoked Salmon Caviar, Norwegian Smoked Salmon lined with dill cream cheese and topped with black caviar. 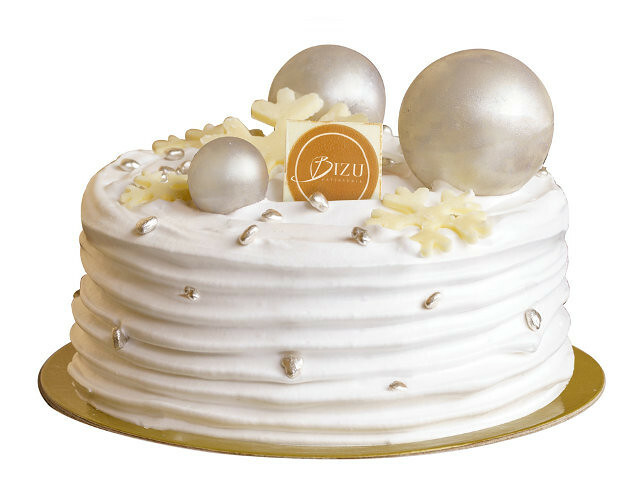 And Bizu’s Christmas menu is never complete without Bizu’s amazing holiday cakes. Their new White Truffle Honey Cake gives you the luxurious taste of truffle and honey in between layers of moist white chocolate cake, covered with billowing soft white frosting and topped with silver chocolate pearls. 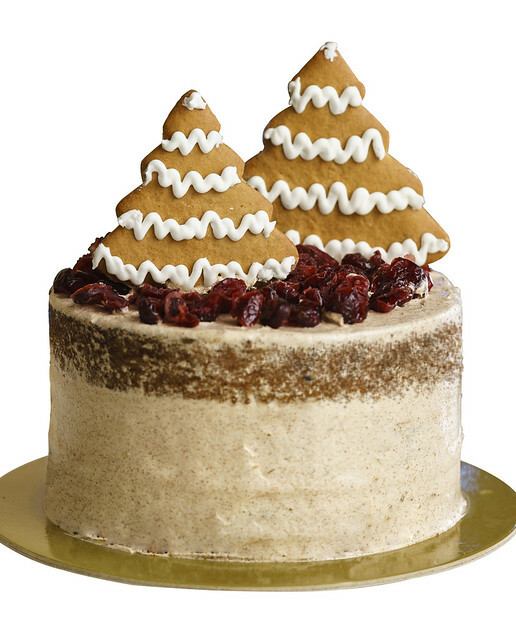 The Ginger Bread Cake is filled with dried cranberries dusted with cinnamon frosting and topped with miniature gingerbread Christmas trees. 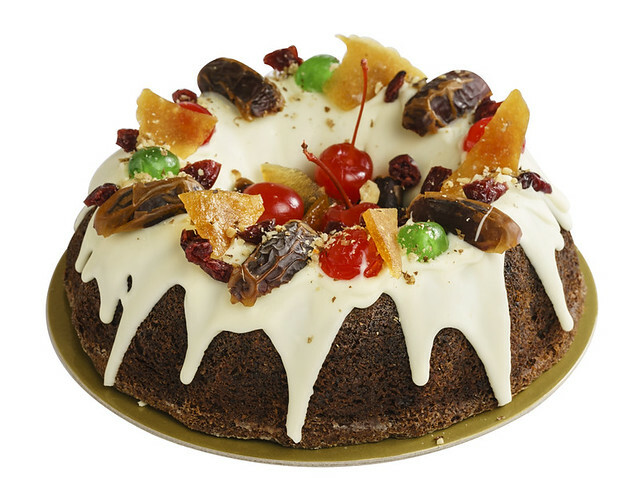 For a different taste, try the Sticky Date Cake glazed with cherries, dried dates, cranberries, pineapple, pistachio and topped with rich white chocolate. Two newcomers are the Sticky Buns in walnut and caramel and dark chocolate and orange. 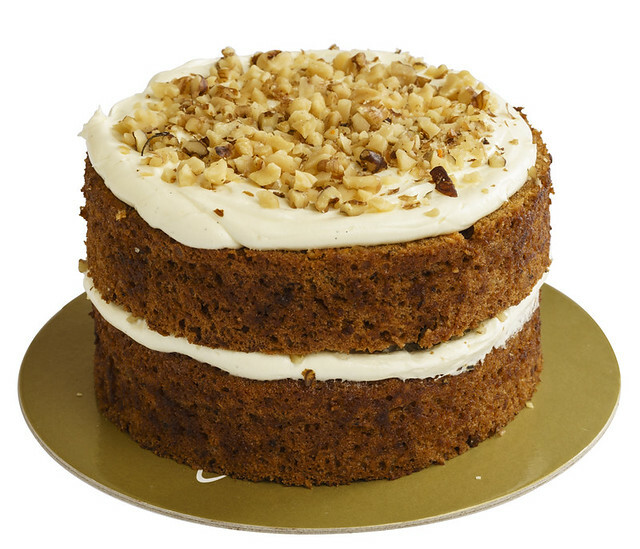 For something familiar, there is always Carrot Walnut Cake just like what grandma used to make. Bizu offers a whole lot more – cakes in personal, midi and grande sizes; Macaron de Paris in different flavors; Macaron de Paris Tower; cookies and tuile; gourmet popcorn, truffles, mendiants, chocolate revel bars, chocolate clusters, pretzels dipped in chocolate, ensaymada’s and an assortment of breads. Those looking for gifts can get specially prepared packages best suited to their budget. To place ordersVisit or call any Bizu branch at Greenbelt 2, Ayala Center, Makati, 757-2498, 903-6340; Greenhills Promenade, Greenhills Shopping Center, San Juan City 724-2498; St. Luke’s Global City, Taguig, 823-6621, 789-7700 loc. 1337; Alabang Town Center, 809-2498, 772-1917; Eastwood Mall, 781-2524; Robinsons Magnolia 664-5904. 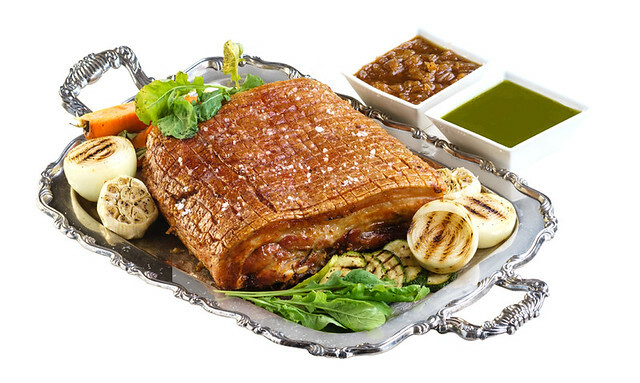 You may also visit and call Bizu Catering Studio Gamboa St., Legaspi Village, Makati, 845-0590. Visit facebook.com/ilovebizu or @bizuph on Instagram. Orders are available for pick up or delivery. There are no deliveries on December 23-26, December 31 and January1.